We are excited for our very first Signature Experience! You can add 1, 2 or 3 nights in Miami and hang out on the beach, indulge in some shopping and check out the nightlife before the cruise. 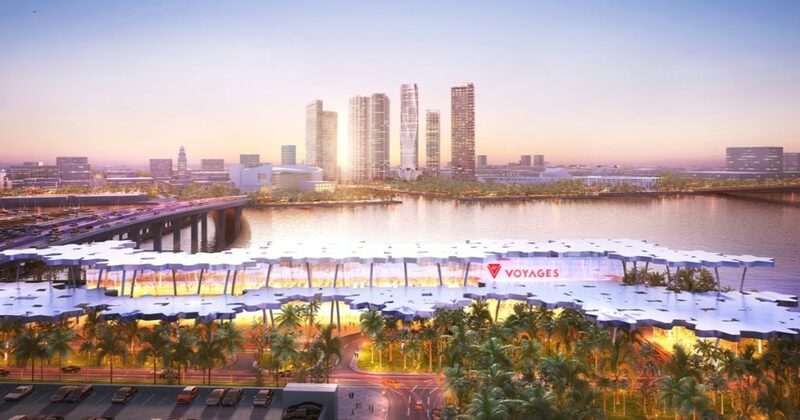 Your vacation starts the minute you are picked up from the Miami International Airport (Airport Code MIA) and transferred to your hotel. More details will be announced in early 2020! Sir Richard Branson is turning 70 in 2020 and you know he will be celebrating like a rock star! 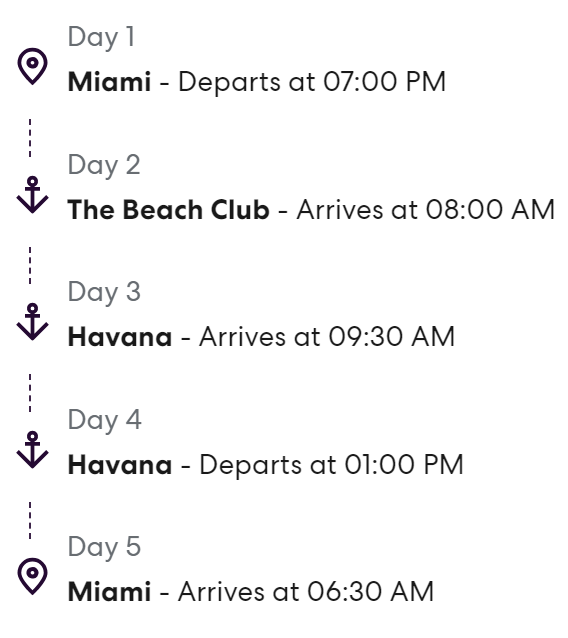 Join us as we board this special birthday voyage to their exclusive Bimini Beach Club and Havana, Cuba for what will be a once-in-a-lifetime extravaganza! Singles, Couples, group of friends welcome! Click here to reserve your cabin! 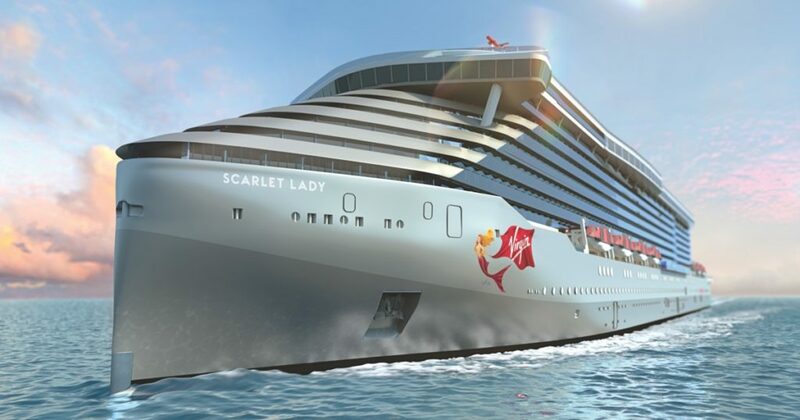 The Rockstar Suites are the crowning jewels of Virgin Voyages but alas, they are already all sold out for this cruise! 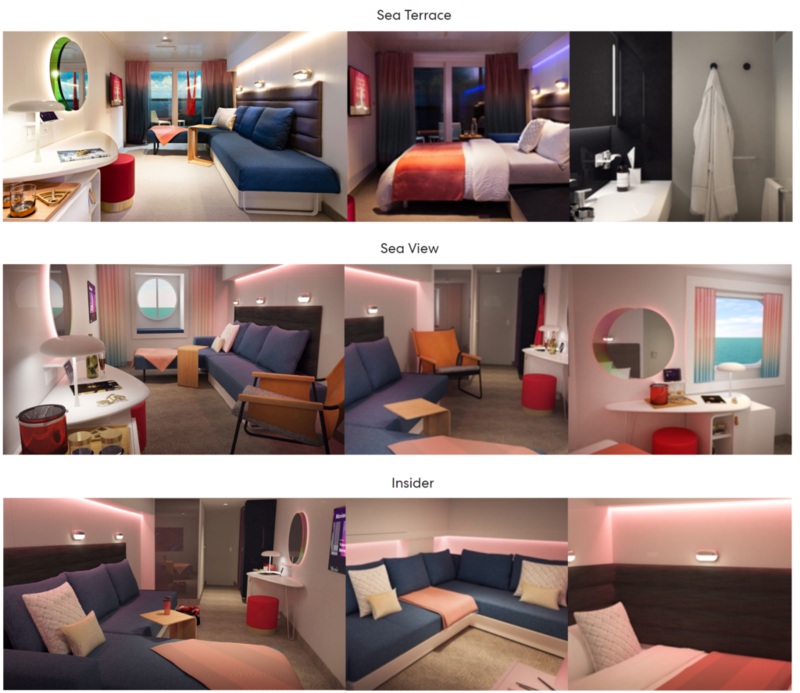 There are still Insider, Sea View and Sea Terrace cabins left, but we do recommend booking soon as they are selling fast and rates increase every time they sell a certain number of cabins in each category! You have the most flexibility if you are more than 120 days away from your sail date! In addition, you can even do a double name change and sell the cabin to a friend if you are in full penalty and cannot travel!